Congratulations to our DI Team and Coaches! ​They are heading to Globals! He is the Grand Champion for the 'Hooked For Life Fishing Tournament'! Winter Haven Volunteers Donated hand-knitted baskets to Third Graders. 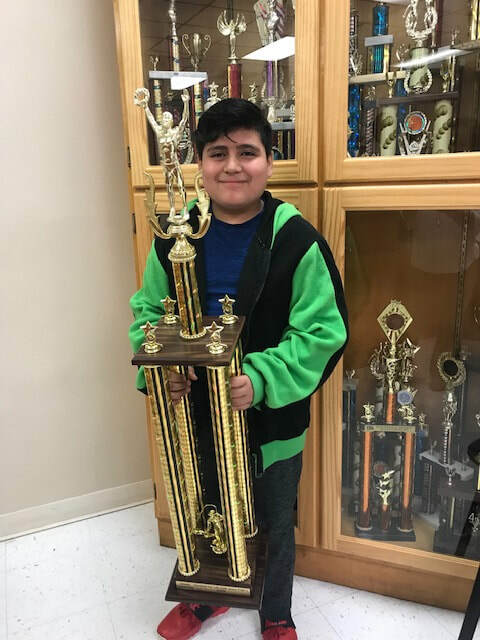 The mission of Resaca Elementary is to devote, bequeath and focus on academic excellence and give high expectations in order for each student to become college bound, successful and abiding members, citizens, and adults of society. The Vision of Resaca Elementary is to have each of its students achieve their greatest potential and build a solid foundation for the future. School NamesakeNot all Brownsville schools are named for well known citizens or areas of the city. Resaca Elementary was opened in 1931 and named for the bodies of water often associated with Brownsville. An actual resaca was located east of the school until 1965. At that time, the Texas Department of Highways filled un the resaca as part of the construction of the U.S. 77-83. Thank You Parents and Teachers!! The Educational Results Partnership and the Institute for Productivity in Education has named seven BISD schools to the Inaugural 2015 Texas Honor Roll. Congratulations to Castañeda, Benavides, Breeden, Longoria, Ortiz, and Resaca Elementary Schools and the Brownsville Early College High Schools. The 2015 Honor Roll includes public elementary, K-8 and high schools that are recognized for demonstrating consistently high levels of student academic achievement, improvement in achievement over time, and reduction in achievement gaps. For high schools, Honor Roll recognition includes measures of college readiness in students. In its inaugural year, the Texas Honor Roll recognized 713 higher performing, higher poverty schools that are distinguished for their academic achievement and closing achievement gaps. Resaca Elementary has been awarded the book grant from the Molina Foundation! ​We received a book grant of 480 books (12 boxes). 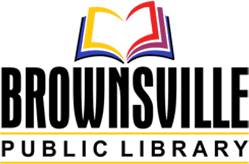 Please visit the Brownsville Public Library to keep our students reading!